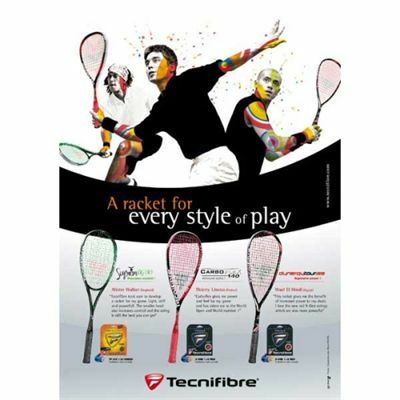 The Tecnifibre Suprem NG 130 squash racket has been designed for maximum control. 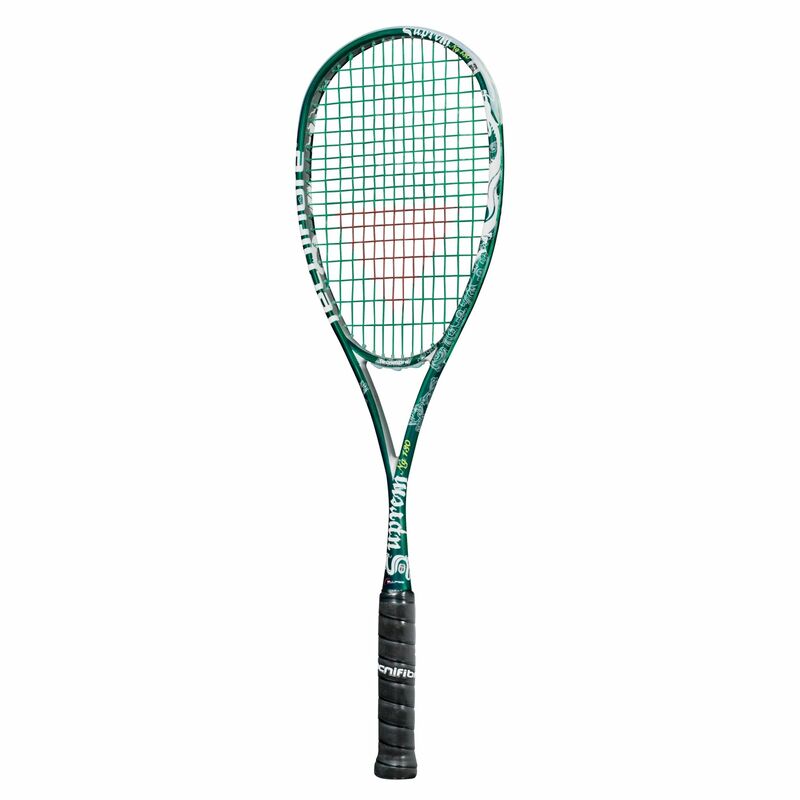 Used by Alister Walker, this racket is ideal for advanced and intermediate players that want to improve their control. 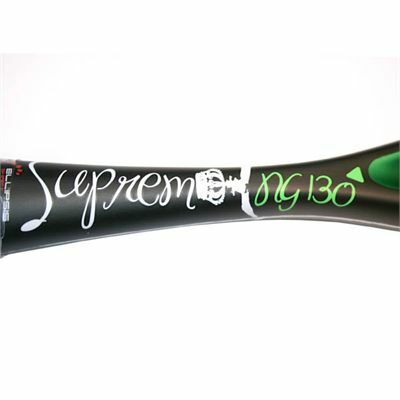 The Tecnifibre Suprem NG 130 blends the perfect balance of a 130g squash racket with many top specification options to create this ultra feel frame. The 345mm (even) balance coupled with the top spec and extra grip Tecnifibre 305 green strings in a 14 x 18 pattern mean the player gets the most response in the hand of any frame. 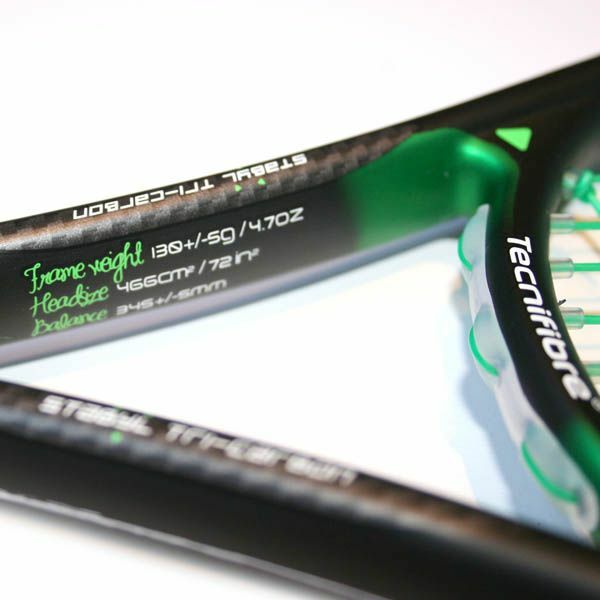 What's more, the frame blended of carbon and graphite provides a rigid racket that stands up to the toughest of tests over time. 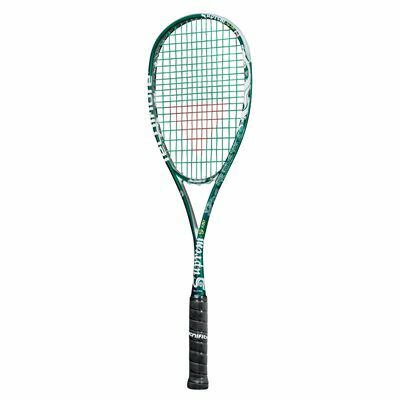 I got this after my coach suggested I needed a control racket to suit my game (getting older now). Really is amazing the difference it makes. There's literally no vibration in the shaft when controlling a drop shot and the feel of the ball is magnificent. I don't feel I've lost any power over my old tear drop shaped power racket, either. Very refined and very smooth. Highly recommend this for improving players looking to take their game to the next level. Still gloating over it's first outing with a resounding 6-0 win :-). Tougher test tonight! for submitting product review about Tecnifibre Suprem NG 130 Squash Racket.